Oh Rana, I think you picked the right project. I love George and it’s great to see him as lead. In just 6 minutes, the trailer managed to make me feel immediate desperation for the doomed couple (or so we think, let’s pray). Gorgeous cinematography, coupled with a haunting theme song, this sure looks to be a tear-jerker. The first half confused me, so who is the main pairing? What’s the conflict? Then the last minute made me realize and scream, “Don’t die!” That’s too spoilery right there. Gui Gui is adorable. This is my first time seeing her too (feel like I’ve been saying this line a lot lately), she may not be the most stunning beauty, but her overall persona is down-to-earth, and I love her smile. Pretty smile. She reminds me of Joe Chen, an actress with natural charms. Tis called Summer Fever for a reason! Release it NAO! Not in September, rumor says!! 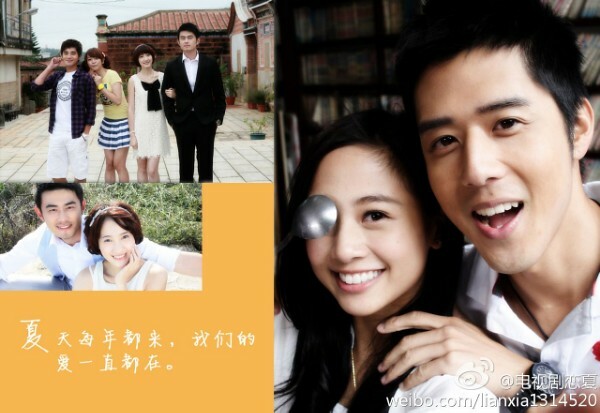 This entry was posted in Trailers Galore and tagged George Hu, Summer Fever, Twdrama, Wu Ying Jie (Gui Gui) by Kappy. Bookmark the permalink. Gui Gui, is that her stage name? She’s cute, and her smile captivated me right off the bat. George isn’t the guy-next-door nor is he the manly type. Uhm, boy scout type? Like Lee Jang-woo. 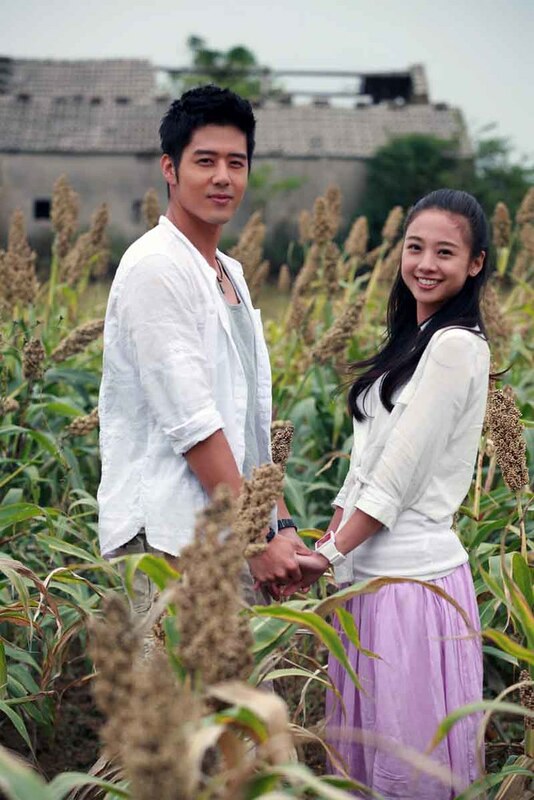 I think if Taiwan remakes YAB then George Hu would make an awesome Jeremy, what do you think? I don’t know if I should press the play button on these two clips…? I can’t take tragic endings…..
Alice! this is so much better than I imagined it to be! Maybe you’d think I’m crazy but I love weird and sad endings !! Let’s just hope they release it as soon as possible, hey wait, I uploading it!! Play the second clip, it’s beautifully done. Less spoilery. heh.